Apple is expanding its pilot repair program to include the 2012 MacBook Air for both the 11-inch and 13-inch models. 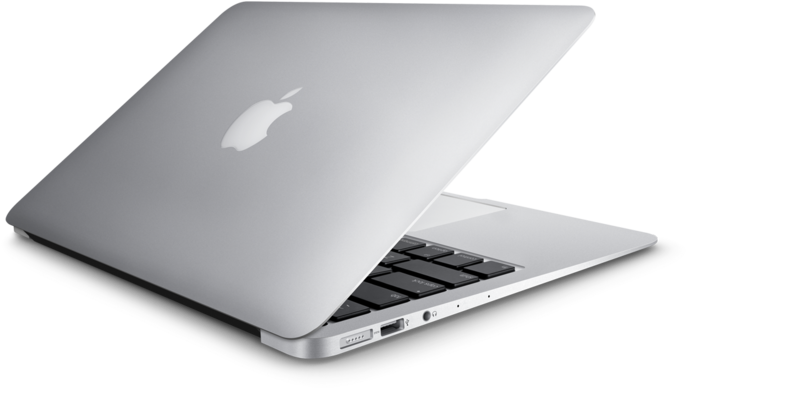 The addition of the 2012 MacBook Air was revealed through internal documents from Apple Stores and Apple Authorized Service providers obtained by MacRumors. 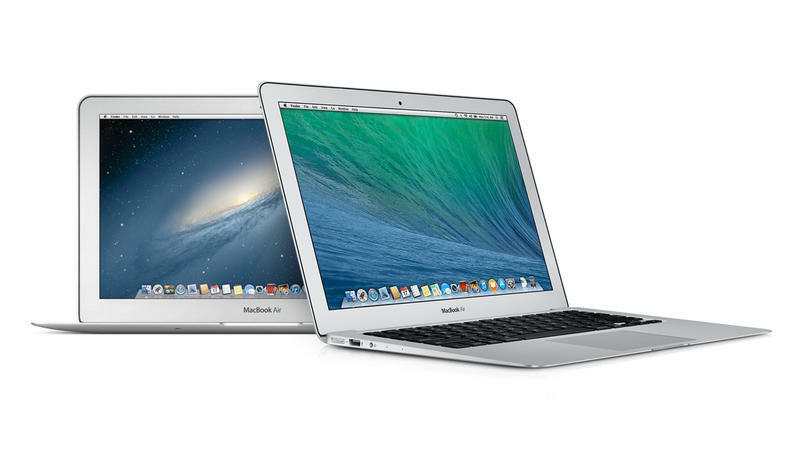 The 2012 MacBook Air model will enter Apple’s pilot repair program beginning August 31. At this point in its lifespan, the 2012 MacBook Air would cease to be supported by the repair program normally. Apple, however, has decided to extend its new pilot program that applies to older products considered “vintage” to the laptops. Under the new program, 2012 MacBook Air models will still be eligible for repairs through August 31, 2020, worldwide. Back in February, Apple launched the repair pilot program on a limited basis, only including the 2011 iMac for the 21.5-inch and 27-inch models in the U.S. and Turkey. iMac and MacBook Air users from these particular years who are in need of repair can take in their computer to either an Apple Store or an authorized repair service provider. Under Apple’s guidelines, a product becomes vintage five years after it was last manufactured. 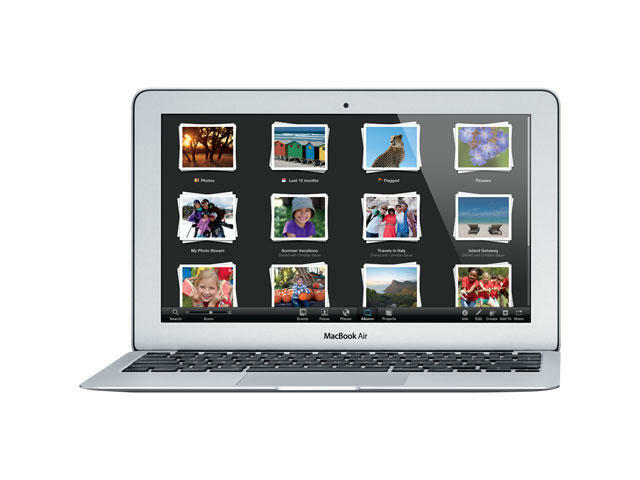 This particular 2012 MacBook Air was last sold in June 2013, which means it had already crossed the five-year threshold but with Apple’s recent move, it will continue to support the model eight years after it was first introduced and two years after it became a vintage product.